General Hospital (GH) spoilers reveal that the Jason (Billy Miller) twin mystery just got a bit trickier. It looks like Andre (Anthony Montgomery) may disappear into the night, so someone in Port Charles will have to solve this. GH fans might be surprised by the person who cracks the case as well as where the info comes from. Andre gave Franco (Roger Howarth) a printed document that supposedly contained everything he needed to know. He suggested that maybe Franco could somehow reverse the memory manipulation. However, Franco doesn’t exactly have the skills necessary for this job. This is complicated stuff and it’s way over Franco’s head. Besides, how much info could actually be on one sheet of paper? Franco may think he knows which Jason is the real one, but there’s obviously much more to the story. GH viewers saw Andre give Anna (Finola Hughes) a parting gift before he left. 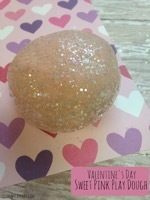 He handed her a mini disco ball as a reminder of their dance. Andre also hinted that a WSB project turned into a disaster, but he just couldn’t bring himself to share all the horrible details. He considers Anna a close friend and it would’ve been tough to say what he’s done out loud. Next, Andre burned all his research and erased the study forever – or did he? It’s smart for Andre to get rid of the paper trail, but would he really just ditch all that work entirely? This project was a huge deal to him. He doesn’t like how things turned out, but he saw great potential in it initially. Andre still has a heart and would undoubtedly want to make this right if possible. Since he can’t do that without ending up in prison, or worse, perhaps Andre left behind a big clue for a trusted confidant. The little disco ball Anna received could hold the key to this mystery. 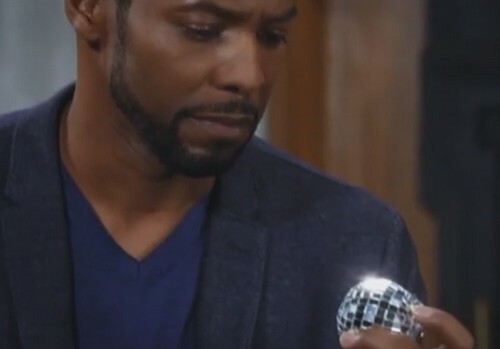 Whenever GH shows us a close-up of a seemingly meaningless trinket, it’s probably not so meaningless after all! 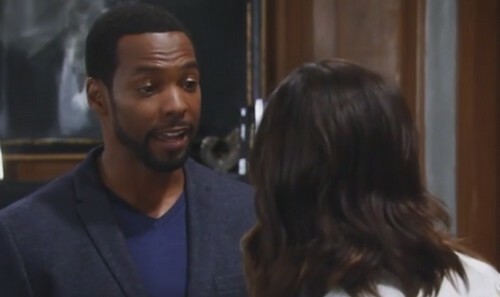 General Hospital spoilers say Anna will definitely ponder what Andre was hiding. She’ll keep his mess in the back of her mind and when the time is right, we should see a shocker. 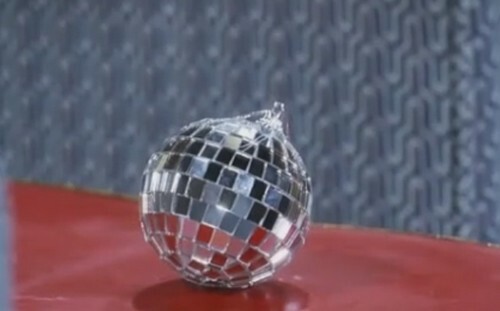 This disco ball appears to be an ornament, so maybe that could drop and break at Christmastime. Could a special chip be inside that holds all of Andre’s info? If Franco withholds what he knows, Anna could still blow this wide open. Plus, she may have WSB contacts that can pick up where Andre left off. They might find a way to reverse the memory transfer and give the twins their true lives back. Will Anna play a major role in sorting this out? Will she come through for Jason and Patient Six (Steve Burton)? We’ll give you updates as other General Hospital news comes in. Stay tuned to the ABC soap and don’t forget to check CDL often for the latest General Hospital spoilers, updates and news.